Assigned IP address 54.91.121.255, located in Ashburn, UNITED STATES. Your ISP can monitor you, unless you use a zero log VPN. RJ, a raccoon who needs food, accidentally takes food from a hungry bear named Vincent and he wants his food to be found in exactly the same place in a week. He finally finds that an animal family, with a tortoise named Verne as their leader, could help him restore the food from the suburbia, the gateway to the good life. But little does RJ know, there is a woman who has recently hired an exterminator to try to hunt them down. Unbeknowist to me, Over the Hedge is based on a comic strip. 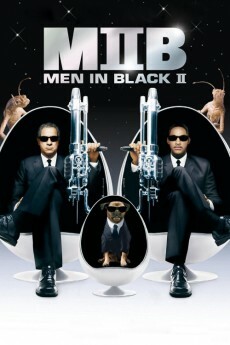 I've never seen it, but I can only imagine that it would be just as good as the film, if not better. And while it's not an astonishment, I can say that Hedge is genuinely enjoyable, and great fun for everyone. R.J. (Bruce Willis) is a hungry raccoon, who just happens to make the mistake of his life when he tries to steal the huge supply of food that Vincent (Nick Nolte), a bear, has stored during his winter hibernation. Vincent is obviously upset, but he gives R.J. a week to collect all the food and everything that went with it, or he'll eat him. So as R.J. sets out, he comes across a new suburban area, filled with food and all of the things he needs. In the neighbouring forest, he finds a "family" of animals, lead by Verne the turtle (Garry Shandling). They are all searching for food as well, so R.J. helps teach them things about the human world that they are unaware of, and sets out to get the food he needs. Of course, this is the main premise of the film, but it takes a few turns as all animated films do. 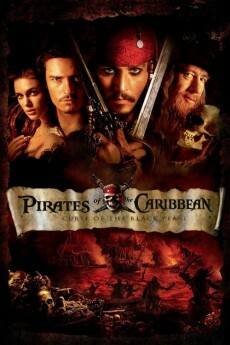 And like many animated films before it, it has a great message, and is great for kids and adults. The film is packed with light laughs for children, and then the even bigger laughs for the adults. At the heart of the film, it's all basically about the effects of living/creating suburbia, and abusing consumerism. While it only touches on being satirical in this sense, it does offer the usual pop culture references, and many others too. And luckily, it was saved from the obligatory song and dance number that plagues other animated films. The story is well written, but feels very brisk. It starts, it continues for a bit, and then it ends. It is not as short as some films, but you can't help but wonder what more could have been done if they had a little more running time. It is a much stronger film than other Dreamworks titles like Madagascar and Shark Tale, and really seems like it can stand next to the likes of Shrek 1 and 2. The voice acting is all top-notch, from Willis' take no-nonsense raccoon, to the sadly missed Shandling as a neurotic turtle. 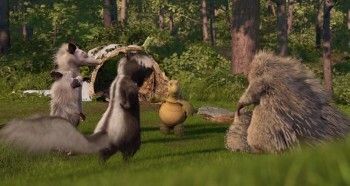 Steve Carrell also stands out as the absolutely insane Hammy the squirrel, as does William Shatner as Ozzie the possum. As I had read before seeing the film, Shatner does an absolutely fabulous job playing possum. I couldn't stop laughing any time his character did something, it's just that great. The rest of the voice cast, from Eugene Levy and Catherine O'Hara as parents of hedgehogs, to Wanda Sykes as a skunk, to Thomas Hayden Church as an exterminator, to Nick Nolte as Vincent the bear, all are great and well suited for their roles. They all have quite a bit of screen time, and none feel over-used at all (unlike Madagascar's blatant overuse of Ben Stiller and no one else). Of course, the random inclusion of Avril Lavinge as Shatner's daughter Heather was a little bizarre, you can see that she is at least making an attempt at voice acting here. And as usual, the animation is excellent. While not being a total improvement from the likes of other Dreamworks films, the advancements are still very noticeable. The grass, the fur, the emotions and gestures, all of them are perfectly captured, and look gorgeous on film. All the colours are great too. 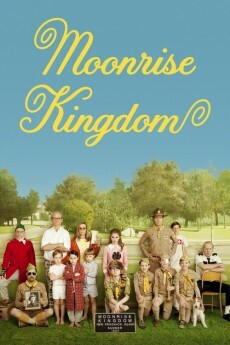 It's a funny movie, and a fabulous cast. It's one of the better animated films of the last few months. Let me say up front, I had low expectations going into the film. Although I like animation a lot, I wasn't too impressed with previous Dreamworks attempts. I tend to regard cutesy previews with suspicion, and was mostly just going along to have a potentially positive movie-going experience with my family. Things got a little worse when we arrived at the theatre, and both the ticket-tearing guy (if cinemas have a technical name for that role, I don't know what it is) and some poor sap from the commissary tried to pressure-sell the "fresh" soda and popcorn. We had to go out of our way to avoid an extra ad-hoc kiosk the food vendors established smack in the middle of the lobby. I hope that doesn't become standard practice. The twenty-odd minutes of previews were similarly underwhelming, and I was starting to get a little nervous -- is it going to be one of those days I'll want to forget? Then, at long last, Over the Hedge starts. Now I'm not an avid follower of the comic, partly because I don't get to read newspapers very often. The Over the Hedge strip is kind of a latecoming competitor to affections reserved for the beloved Bloom County of my childhood, so I'm not exactly salivating at the potential content. However, I gotta say, I was blown away from the start. 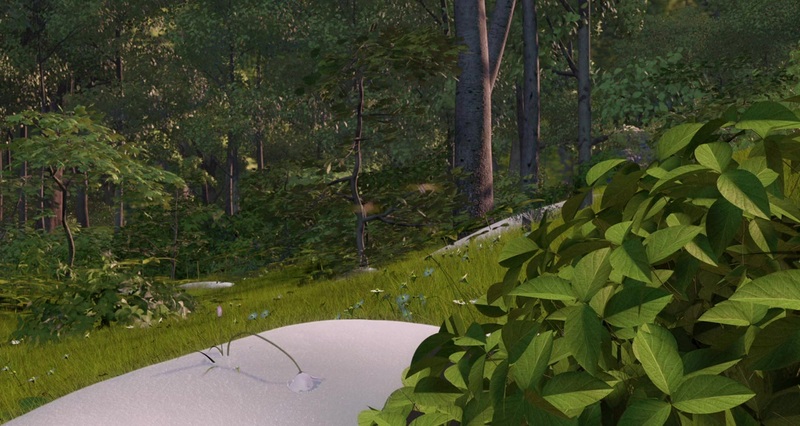 Over the Hedge is a neat movie. Granted, there are points where plot development is pure formula, and some of the dialog seems forced or weakly delivered, but these are minor snits. I was laughing out loud, along with most of the audience, which was well distributed agewise. I won't offer any spoilers, but I have to hand it to the screenwriters for seamlessly integrating action-based slapstick with some very cunning dialog, dialog that flies fast and furious enough that you'd better keep both ears wide open. Messagewise, there are a few worth noting. I have not seen such a cutting indictment of suburbia since Edward Scissorhands. Some audiences may find the humor cuts a bit too close to home -- literally. Human eating habits are intensely scrutinized, for obvious reasons. Vanity and self-serving hubris are duly repudiated. Plenty of clever asides will appeal to a wholesome sort of cultural nostalgia, without ever seeming derivative or repetitive. There are both heartwarming and chilling references to the importance of family, especially a family under external pressures from a society that they do not understand, a culture that considers them vermin. But the messages aren't overplayed, and mesh well with the rest of this utterly hilarious movie. There's more, of course, but the bottom line is entertainment, and this movie did not disappoint. 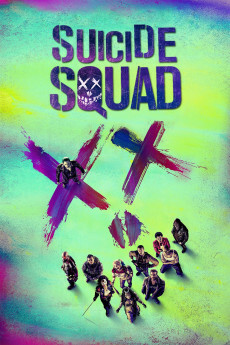 Even the extended slapstick, which I seldom enjoy in movies, was so outrageous and excessive that it punched through to my funny bone and had me slapping my knee along with my family. Oh yeah, my family -- they liked the movie too, they liked it a lot. 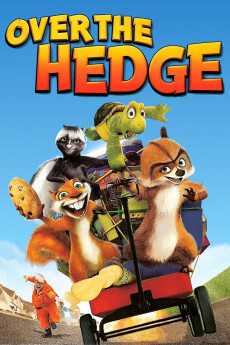 Over the Hedge is one of those solid films to which parents can bring children and everyone has an unreserved good time. That puts it in some pretty esteemed company -- right up there with Toy Story, Finding Nemo, A Bug's Life, et al. Highly enjoyable, highly recommended, 8/10. Funny, Witty, and Well voiced! While this movie doesn't have the depth of Finding Nemo or Shrek, it was a very fun and well done animation by Dreamworks. The animation was first rate, and the animals were very fun to watch. The voice acting was superb and well cast. What I enjoyed the most about this movie (other than the super funny bits here and there) is the social commentary they presented. It's nothing serious, but it shows us how gluttonous many of us "humans" have become. While many of the human characters are exaggerations, there's quite a bit of truth behind each caricature. My favorite is the Home Owner Association President. She was so overdone (yet so realistic!) that I wasn't sure if I was laughing because it was so true to life, or if it was just so out there. Anyway, good movie, good times, and go with good company. 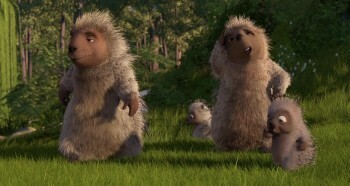 After some mediocre animation movies from Dreamworks, they hit a good one again with Over the Hedge.